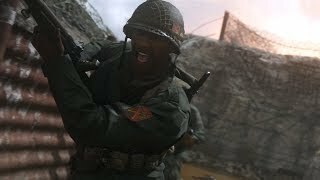 Activision has announced that Call of Duty: WWII has surpassed more than $500 million in sell-through worldwide in its first three days of release, according to company estimates. On PlayStation 4, Call of Duty: WWII set a record as the best-selling digital full game by units sold on its first day of availability. Overall unit sales at launch doubled year-over-year globally. The game has also attracted players worldwide resulting in the highest total connected users on current generation consoles and PC in Call of Duty history. 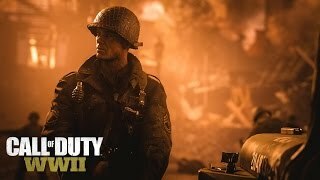 Figures include Call of Duty: WWII retail and digital sell-through, each for the opening three-days following initial launch, according to publicly-available data, retail customer sell-through information and internal Activision estimates. Digital downloads of Call of Duty: WWII is based on unit sell-through on first day of availability. 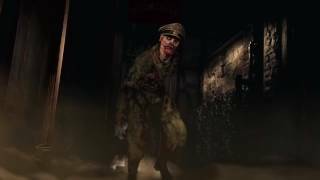 Call of Duty: WWII available for PlayStation 4, Xbox One and PC.